In 2018, expect to hear more about hacking the human body through the easiest port of entry, the mouth. It makes so much sense, it’s a cliche, almost a meme. The prospect of swallowing something to make life better is far superior to any other means, like surgery, superior to any other orifice. Ask anyone who’s recently had hemorrhoids to rate suppositories on a scale. Even nasal sprays can’t beat popping pills, outside of their speed of effectiveness. If something ingested could work as fast, we’d take that instead. In the movie, Star Trek: A Voyage Home, the characters from the 23rd-century travel back in time to 1980s San Francisco. There, Dr. McCoy administers pills to a patient on dialysis. This is the dream. It has been for a long time. We may be at the first edge of it but injected hacking solutions may not strictly come in the form of pills. It may be what we eat too. In a recent article by Forbes, they discuss the recent trend towards smarter foods. These aren’t low-calorie snacks, but foods which cater to specific dietary needs. Smart foods acknowledge a growing sector of eaters who believe there is a connection between what one eats and how that food affects the brain. The emergent school of thinking arises from data. Food is the number one source of preventable death in the U.S. Also, a growing number of people, as much as half the U.S. population chooses to cut out certain foods as they believe those foods are harmful to their overall health. No doubt, there is a market for it, whatever the motivation. It’s no longer a matter of managing total weight or body fat. Consumers worry about the effect of certain foods on their gut biome, their nervous system, their immune-responsiveness to attacks on the body. Manufacturers are trying to keep up with these consumers, pumping foods with certain nutrients, removing others. This goes way beyond enriched flour, where manufacturers stir in some vitamins and minerals. 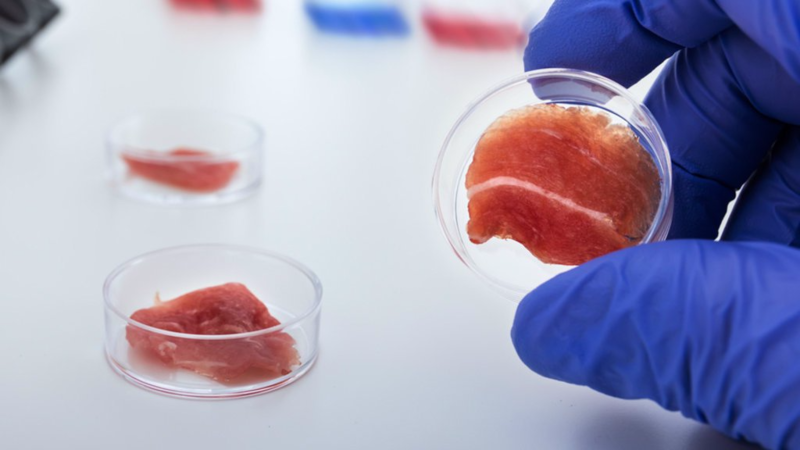 Today’s food scientists are looking to hacking the DNA of animals and plants to create foods with higher levels of Omega-3, seaweed with triple the nutritional value, and even lab-grown meat. In time we may be able to individualize diets for people at microscopic levels, ordered up like custom drugs. Becoming a chef in 2018 is about to get a little more difficult. Fortunately, with advances in artificial intelligence, chefs of the future will have some help, but that’s a little off-topic. Popping pills is a timeless tradition, muddied more recently by the supplement industry, but there is a good reason for that. We love the idea of magic pills. Soon, as revealed recently by wareable.com, we may take pills that have no compounds of drugs or supplements inside. They may contain technology. The limitations of modern medicine are that doctors can only see so much inside the body. The data is slow and expensive to retract, like with a CT scan. But, if doctors could drop sensors inside us, which could transmit back data, that would so much easier. It would be as easy as popping a pill. The problem until recently has been a matter of size. We’re not quite to the promised land with this technology yet, but it’s serious enough that the FCC has a designation for ingestibles. Current manifestations of ingestibles perform simple tasks. 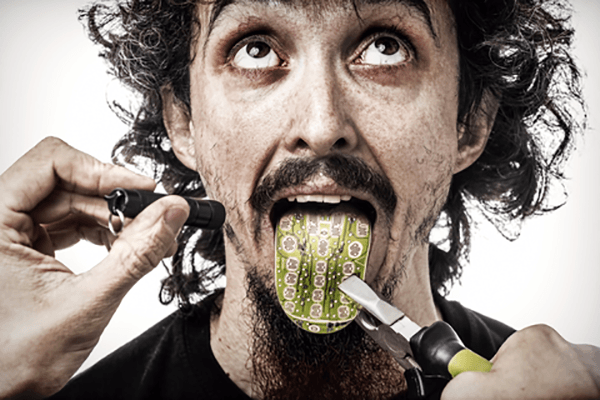 One, Abilify MyCite, communicates with a wearable smart patch worn on the body. It’s a tattletale, reporting to the physician if the patient took medication or not, useful with patients suffering from psychological disorders who may decide they don’t need their medication anymore. 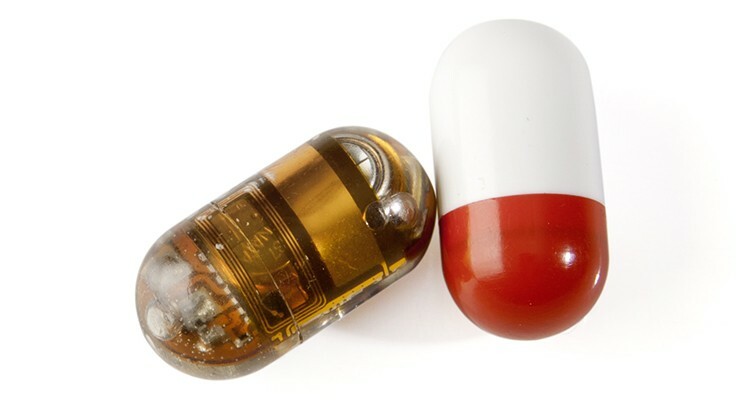 Another pill, BodyCap e-Celcius, tracks the body’s internal temperature. In short order, these ingestibles may contain nanobots designed to carry out any number of tasks, repair tissue, remove foreign bodies, fight diseases. Case in point, the ingestible camera is about to revolutionize the colonoscopy for doctors and patients. As I’m fond of pointing out, the front for biohacking is not as much in the back alley labs of hackers performing dangerous experiments. It’s in legitimate labs. There we can see what is reliably possible, extrapolating down the line for more transhumance agendas. The future of transhumanism doesn’t have to be so barbarian or slippery (looking at you, Dave Asprey) as it seems today.